The one thing parents know for a fact is that kids are as unpredictable as the weather in Florida. While the Disney Parks are designed for kids (of all ages), there is so much stimulation that even the most routine of kids can be thrown off. 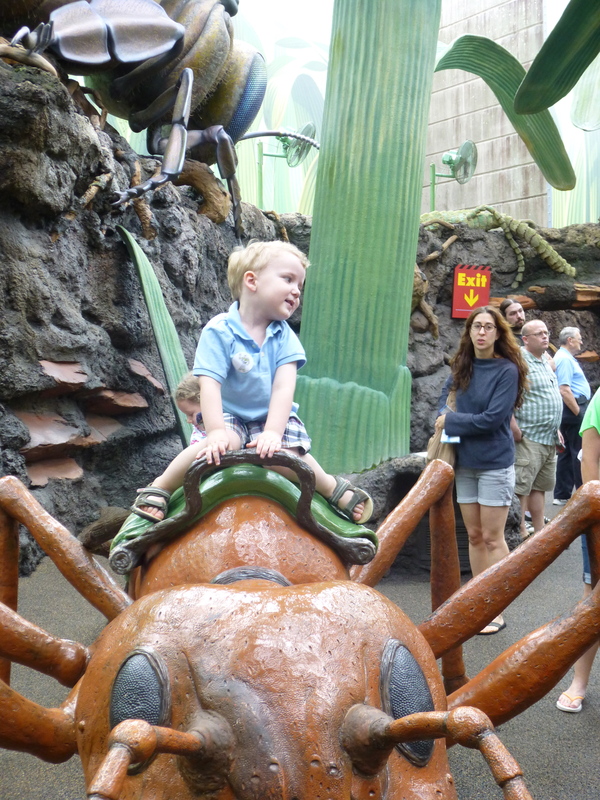 There is nothing like the meltdown of a 3-year-old child in the most magical place on earth. I admittedly do not follow my own rule. I want to see and do it all! There are rides to ride and characters to meet, parades and fireworks to see. The thing is most of our kiddos, while they have abundant energy, can’t keep up with it all. Make sure you have realistic expectations and pace yourself. Kids like routine, so stick with it as much as possible. If your little one eats lunch at 11:30 and then naps at 12 plan accordingly. Keep in mind that naptime may be a bit longer than usual. My little guys have a harder time sleeping on vacation (away from their own beds). My husband and I (if we aren’t sleeping as well) will trade off on pool time. Moms, this hour or 2 by yourself is heavenly! It’s hot in Florida more months than not. Bring plenty of water and a Sippy cup with you. And pack those snacks; over pack in fact. Little ones can work up quite an appetite. 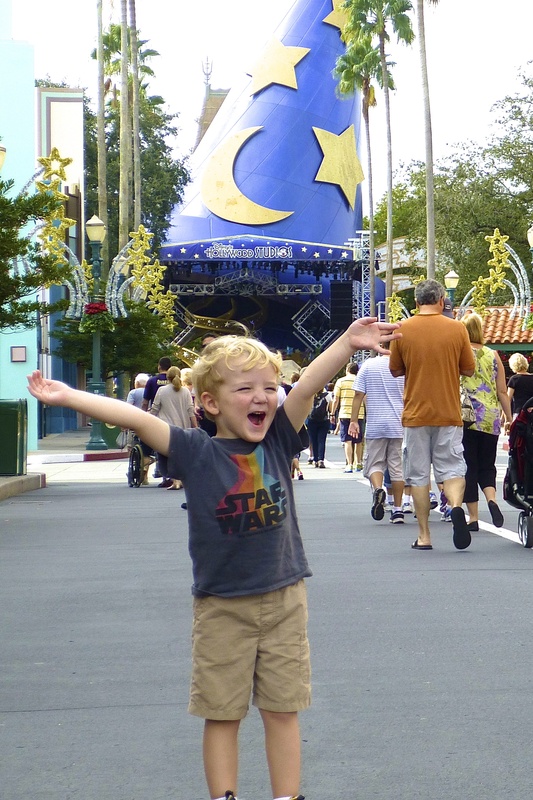 You go all the way to Walt Disney World to…play on a playground? Counterintuitive right? Actually no. It took me a few tries to understand just how important the playgrounds are. It brings a sense of normalcy to little ones. The Laughing Place, located under the railroad tracks/train station in Frontierland. Dumbo the Flying Elehpant queue in the big-top tent. Tom Sawyer Scavage Fort on Tom Sawyer Island. The Florida sun is hot and my fair skinned little guys burn easily. Even in the off months, it is still probably more sun than your little ones are used to. Bring the sunscreen and apply according to directions. Hats and sunglasses are great, if your little one will wear them. There is a baby care center in every park. They have changing tables, family bathrooms, a kitchen and even a room for nursing mothers. You can also purchase supplies if you forget diapers or wipes. Approach Walt Disney World Resort from a slower perspective. Get to the parks early for “rope drop” (and before the mid-day crowds arrive), leave around lunch (the sun is at it’s peak anyway) for naps, and go back late afternoon. You will have a blast no matter the pace. Showing Our #DisneySide at a Storybook Circus! My love affair with Disney began in 1977, while on my first trip to Walt Disney World Resort. I've really enjoyed visiting over the past 3 decades, but my appreciation grew as I began traveling with my tots. 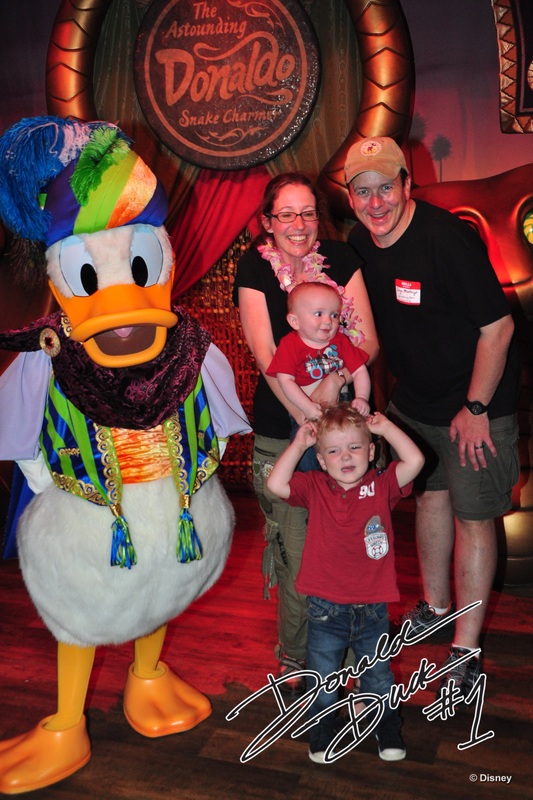 Experiencing a Walt Disney World Resort vacation through the eyes of little ones is pure magic! When I'm not changing diapers and reading books, I love providing travel tips and tricks for folks heading to many destinations, especially Walt Disney World Resort. Whether it's a visit to a local museum or travel to a tropical destination, my passion is in easing the stress and paving the way for smooth sailing.